So delighted you have dropped by! 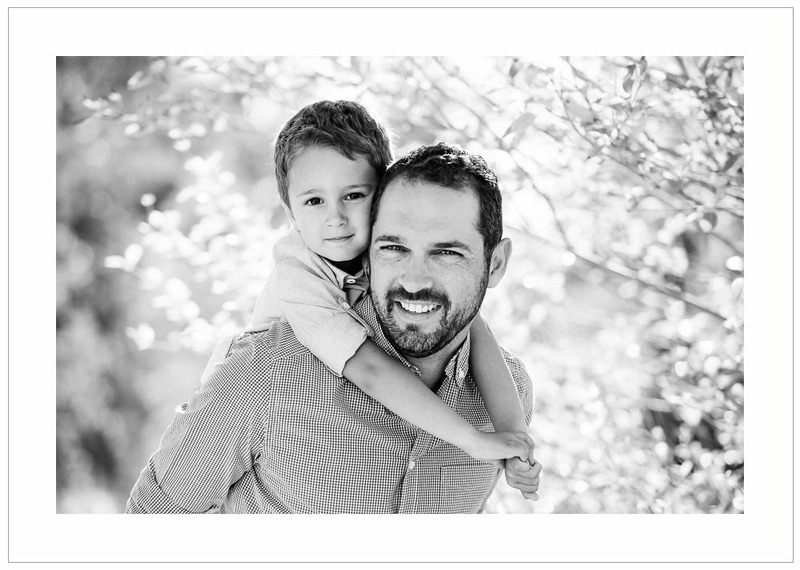 I offer a fresh and modern approach to people photography in the Somerset West and Stellenbosch area. Although my great love is for newborns and families I produce a killer Headshot that will sell and represent you and your business well. It would be an honour to have an opportunity to work with you and create images that you will love.